Please note the relevant accessibility performances at the Emerson Colonial Theater. The EMERSON COLONIAL THEATRE is the longest continually operating theatre in Boston, MA. 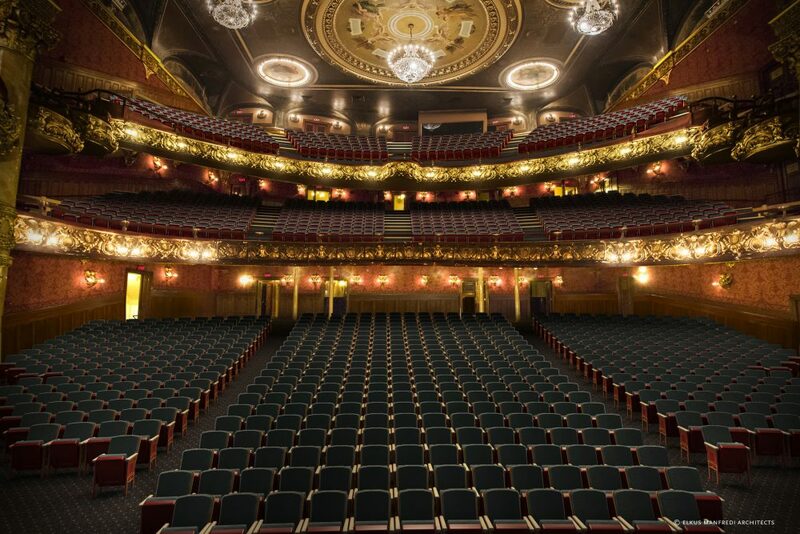 In its storied history since opening to the public in 1900, the theatre has debuted such seminal Broadway shows as Anything Goes, Porgy and Bess, Oklahoma!, Born Yesterday, Annie Get Your Gun, Follies, A Little Night Music, Grand Hotel, and La Cage aux Folles, among others. Reviving a great theatrical tradition, the newly restored Emerson Colonial Theatre re-opened its doors in summer 2018 with the pre-Broadway World Premiere of Moulin Rouge! The Musical. 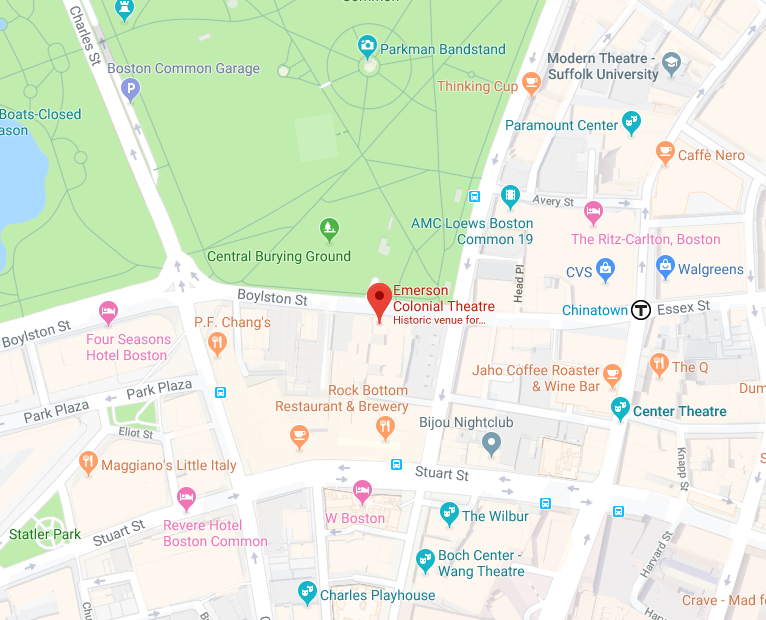 A theatre for the community, Emerson Colonial Theatre continues to contribute to the rich cultural landscape of Boston, with a new and varied program of Broadway shows, live music, comedy, speakers and events. Emerson Colonial Theatre is an Ambassador Theatre Group venue. To better accommodate your needs, Emerson Colonial Theatre has requested that all special seating accommodations be solicited only through their representatives. Please contact an Emerson Colonial Theatre representative at (888) 616-0272 for further help with your ticket purchase. Advance ticket purchase may be required. Please note that there is no elevator access at the Emerson Colonial Theatre. All accessible seating is located in the Orchestra level. Open Captioning is a form of accessibility for the deaf and hard of hearing population in the United States. The c2net.org website describes Open Captioning as “text displayed simultaneous to live speech, dialogue or performance”. This technology is now utilized by theaters nationwide. It provides hearing impaired patrons with the complete script and song text for live performances on small screens directly adjacent to audience seating. For more comprehensive information on Open Captioning visit www.c2net.org. Assisted Listening services are available for all performances on your phone. To use your personal device, download the MobileConnect app. A limited number of Sennheiser listening devices and ipods are also available for use at each performance. Present your Subscriber Discount Card to unlock these special offerings from our partners in the Theatre District, just for Broadway In Boston Subscribers! OFFER: $25 off the purchase of two entrees from our a la carte dinner menu. RESTRICTIONS: Fleming’s is open only for dinner. Offer available in the Main Dining room only. Not valid with any other promotional offers. OFFER: Receive 10% off any food purchase. RESTRICTIONS: Excluding alcohol, tax and gratuity. 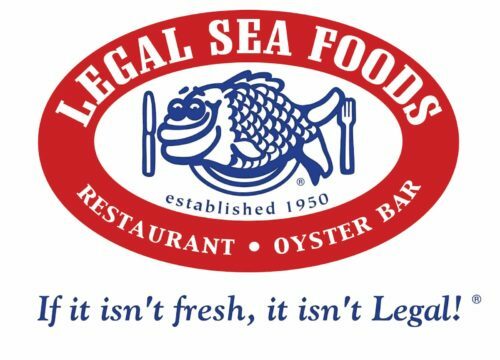 OFFER: 15% off any food purchase. RESTRICTIONS: Must present your SUBSCRIBER CARD. Exclude holiday/theatre menus and alcohol. Gratuity and tax not included. OFFER: Receive 15% off any food purchase. 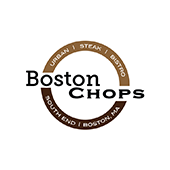 OFFER: Receive a complimentary cup of our New England Clam Chowder with a purchase of an entrée. RESTRICTIONS: Offer valid at Park Square location only. Not valid with any other coupons or offers. RESTRICTIONS: Only one offer per table. RESTRICTIONS: 15% discount on food only. Must present your SUBSCRIBER CARD. 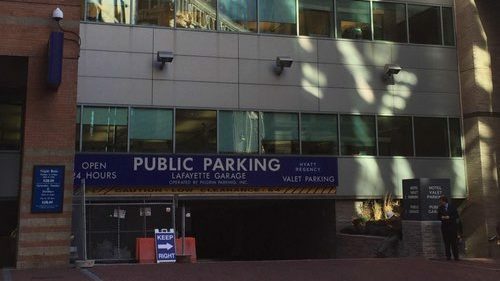 SUBSCRIBERS RECEIVE $5 OFF* parking at the Lafayette Parking Garage. Your subscriber discount works when paying either before or after the show. Just scan the QR code you received by email after inserting your parking ticket or show it to the cashier. 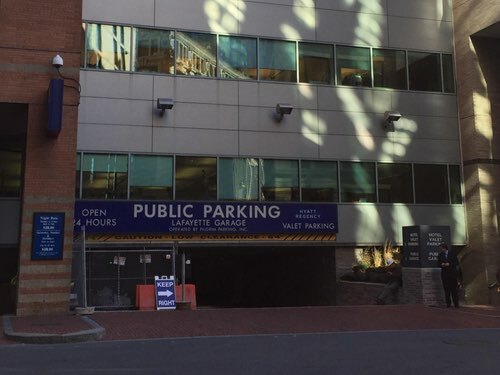 *Please note that this discount is only available for parking Monday – Friday after 4pm and weekends.